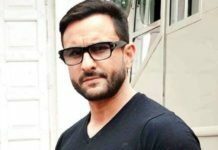 Shelly Chopra Dhar directorial ‘Ek Ladki Ko Dekha Toh Aisa Laga’ had a very dull second Friday as it collected ₹30-35 lakhs and takes it total to little under ₹17 crores. The film failed to impress the audience as it explores a theme with which society still not agrees. 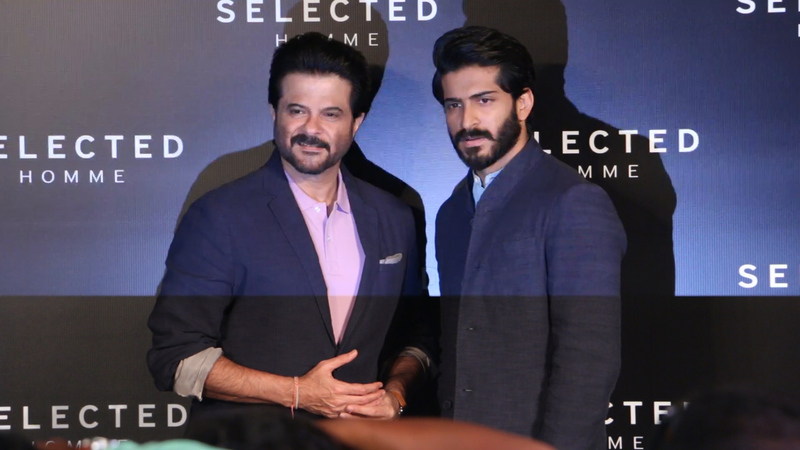 “The most Unexpected Romance of the year” starring Anil Kapoor, Sonam Kapoor, Rajkummar Rao, and Juhi Chawla is new-age romance, which is about finding love and acceptance. 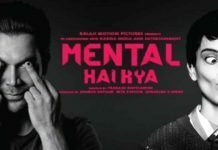 The film tried to bring homosexuality to the mainstream cinema. The movie is captivating as it deals with a progressive theme with great humor and emotional intelligence, but it failed to woo the audience. The movie’s total one-week collection was ₹16.50 crores and on second Friday it collected ₹35 lakhs approx. Kangana Ranaut starrer ‘Manikarnika: The Queen Of Jhansi‘ running steady at the box office in its third week as it manages to earn ₹1.25 crore net on third Friday and it took its total to ₹85.50 crores net. Seems like the movie will soon cross the ₹90 crore mark. Trade analyst, Taran Adarsh, Tweeted the film’s collection and he wrote, “#Manikarnika is steady… Should witness an upward trend on [third] Sat and Sun… [Week 3] Fri 1.25 cr. Total: ₹ 85.80 cr. India biz”. 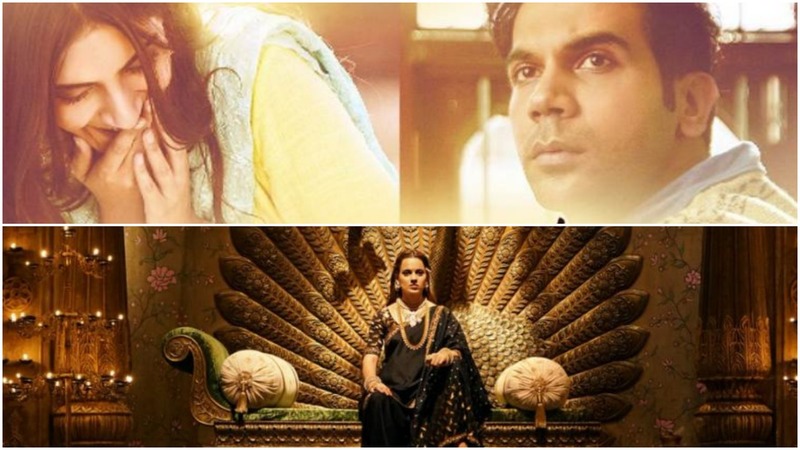 #Manikarnika is steady… Should witness an upward trend on [third] Sat and Sun… [Week 3] Fri 1.25 cr. Total: ₹ 85.80 cr. India biz. ‘Manikarnika’ collected ₹56.56 crores in its first week, ₹21 crores in the second week, and on third Friday the movie added ₹1.25 crore. Currently, the film has a total of ₹85.50 crores India biz. Taapsee Pannu gets paid more than Kangana Ranaut!